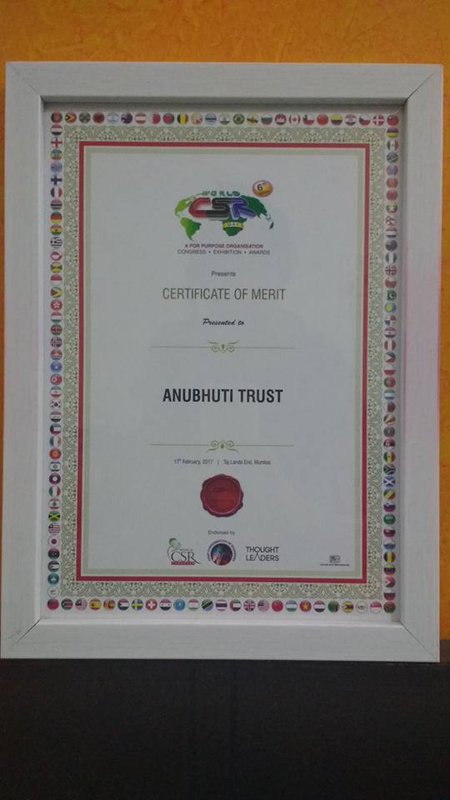 Last week Anubhuti was presented with a Certificate of Merit on the occasion of World CSR Day on the 17th of February, 2017. The event was organised by the World CSR Congress, Asian Confederation of Businesses and Thought Leaders. 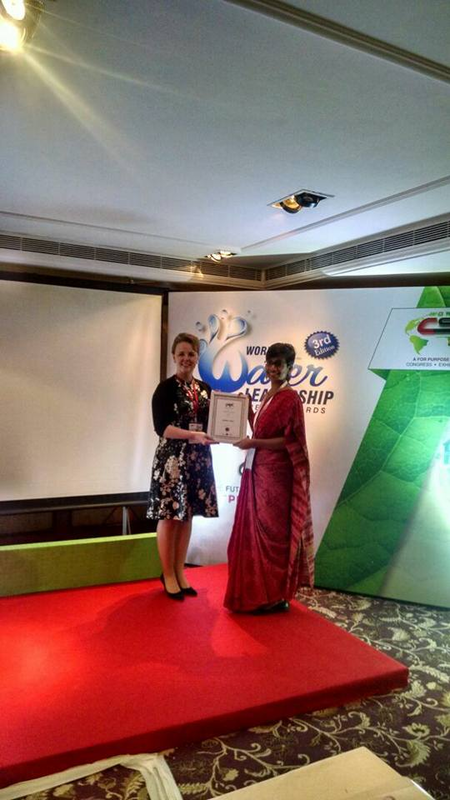 Amrita De recieved the award on behalf of the team.